Smog isn’t just a nuisance—it’s deadly too. Air pollution is believed to kill over 400,000 people annually around the globe and is by far the leading environmental cause of death. Cities hoping to combat dirty air have turned to innovative smog-eating designs in hopes of securing a greener and cleaner future. Thankfully, brilliant scientists and designers are working on potential solutions to our air pollution woes and many of those designs are cleaning the air as we write. We’ve rounded up six existing examples of great smog-fighting designs around the world. 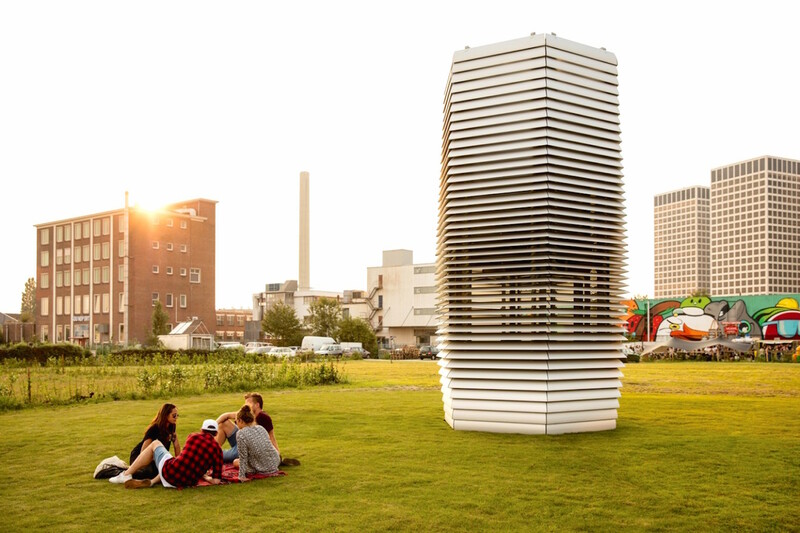 Perhaps our favorite smog-fighting design is Daan Roosegaarde’s visionary Smog Free Project. Billed as the “world’s largest smog-cleaning machine,” this seven-meter-tall tower runs on green energy and filters, every hour, 30,000 cubic meters of ultra-fine smog into clean air that’s released through vents. Captured carbon particles are then compressed into high-end jewelry and sold to help generate funds for the project. 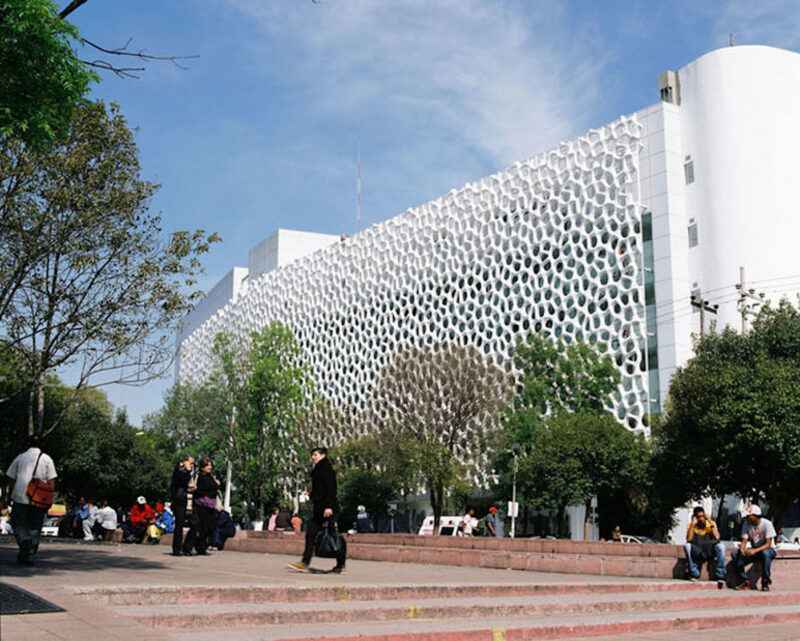 We love designs that are both functional and beautiful – like the decorative smog-sucking facade on the Hospital Manuel Gea Gonzalez in Mexico City. The honeycomb-like facade is made up of Elegant Embellishments’ prosolve370e modules that give the hospital a fashionable touch, filters air pollutants, and prevents unwanted solar gain. The geometric tiles are coated with superfine titanium dioxide, which, when activated by ambient daylight, can neutralize emissions and other toxins. Many people are using roofs to generate solar energy with photovoltaics, but what if you could also use that space to remove air pollutants? A team of students from the University of California at Riverside developed roof tiles that let you do just that. 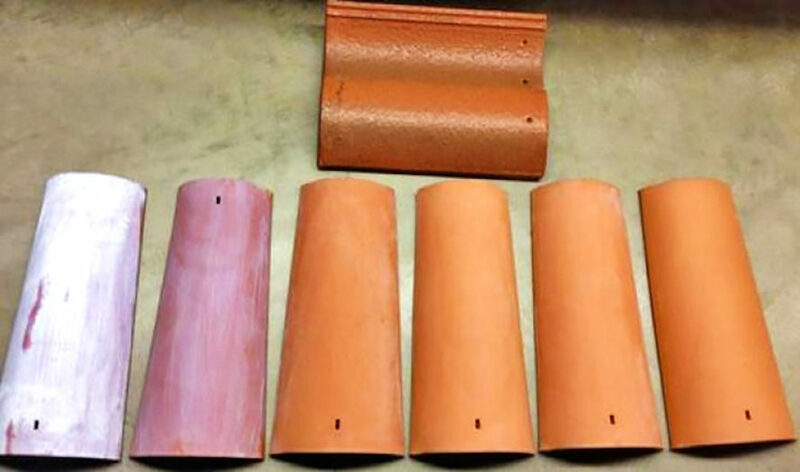 Created for their entry into an EPA P3 student design competition, the clay tiles were coated with titanium dioxide, a chemical that can remove 88 to 97 percent of nitrogen oxide pollution from the atmosphere. Trees are great natural filters for air pollution, but it can be hard to find space to plant them in a land-scarce city. Stefano Boeri Architects found a creative solution in their design of the Bosco Verticale towers, the “world’s first vertical forest”. Comprising a pair of luxury high-rises wrapped in a forested facade of 21,000 plants, the greenery-draped project adds nearly 2.5 acres of lush vegetation to Milan’s skyline, absorbs carbon dioxide, dampens noise pollution, lessens the urban heat island effect, and creates oxygen. The University of Engineering and Technology of Peru developed a billboard that can purify 100,000 cubic meters of air every day. Installed in a notoriously polluted area of Lima, the billboard is equipped with water-based technology that filters bacteria and particles. 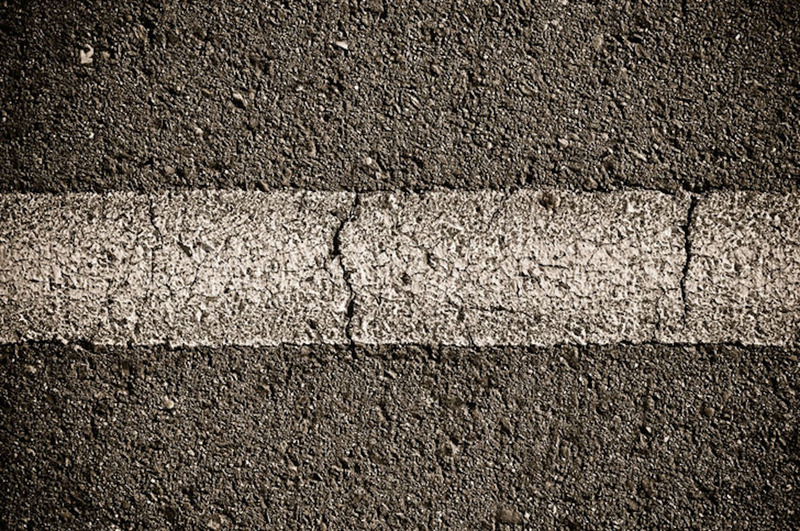 What if the pavement beneath your feet could be transformed into an air-purifying tool? Dutch scientists from Eindhoven University of Technology explored that concept by developing special “photocatalytic pavement” that can reduce smog by 45 percent in ideal conditions and 19 percent throughout the day. Like the roof tiles mentioned previously, the pavement is coated in titanium oxide to pull harmful nitrogen oxides out of the air. Smog Free Project by Daan Roosegaarde Perhaps our favorite smog-fighting design is Daan Roosegaarde’s visionary Smog Free Project. Billed as the “world’s largest smog-cleaning machine,” this seven-meter-tall tower runs on green energy and filters, every hour, 30,000 cubic meters of ultra-fine smog into clean air that’s released through vents. Captured carbon particles are then compressed into high-end jewelry and sold to help generate funds for the project. Hospital Manuel Gea Gonzalez’s modular facade by Elegant Embellishments We love designs that are both functional and beautiful - like the decorative smog-sucking facade on the Hospital Manuel Gea Gonzalez in Mexico City. The honeycomb-like facade is made up of Elegant Embellishments' prosolve370e modules that give the hospital a fashionable touch, filters air pollutants, and prevents unwanted solar gain. The geometric tiles are coated with superfine titanium dioxide, which, when activated by ambient daylight, can neutralize emissions and other toxins. Smog-eating roof tiles by UC Riverside students Many people are using roofs to generate solar energy with photovoltaics, but what if you could also use that space to remove air pollutants? A team of students from the University of California at Riverside developed roof tiles that let you do just that. Created for their entry into an EPA P3 student design competition, the clay tiles were coated with titanium dioxide, a chemical that can remove 88 to 97 percent of nitrogen oxide pollution from the atmosphere. Bosco Verticale by Stefano Boeri Architects Trees are great natural filters for air pollution, but it can be hard to find space to plant them in a land-scarce city. Stefano Boeri Architects found a creative solution in their design of the Bosco Verticale towers, the “world’s first vertical forest”. 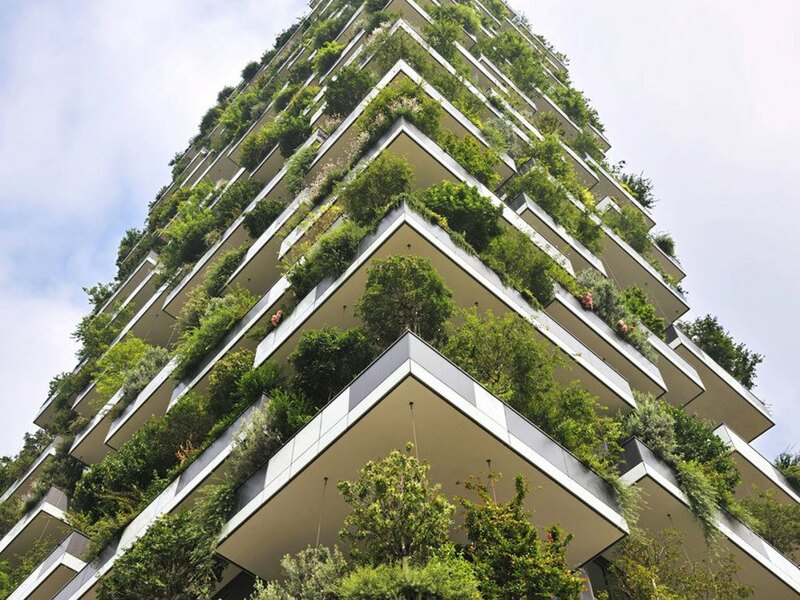 Comprising a pair of luxury high-rises wrapped in a forested facade of 21,000 plants, the greenery-draped project adds nearly 2.5 acres of lush vegetation to Milan’s skyline, absorbs carbon dioxide, dampens noise pollution, lessens the urban heat island effect, and creates oxygen. Pollution-fighting billboard by the University of Engineering and Technology of Peru The University of Engineering and Technology of Peru developed a billboard that can purify 100,000 cubic meters of air every day. Installed in a notoriously polluted area of Lima, the billboard is equipped with water-based technology that filters bacteria and particles. Smog-eating pavement by Eindhoven University of Technology What if the pavement beneath your feet could be transformed into an air-purifying tool? Dutch scientists from Eindhoven University of Technology explored that concept by developing special “photocatalytic pavement” that can reduce smog by 45 percent in ideal conditions and 19 percent throughout the day. Like the roof tiles mentioned previously, the pavement is coated in titanium oxide to pull harmful nitrogen oxides out of the air.